The Sochi Winter Olympics will cost Russia over $50 billion, five times more than original estimates, according to an Olympics preparation commission. 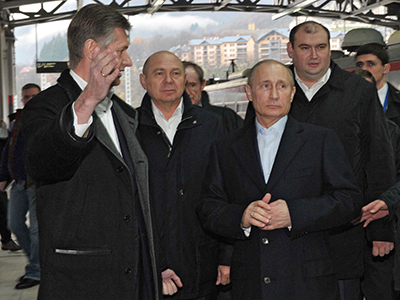 By 2013, Russia completed 70 percent of the needed facilitates, spending $36.7 billion in total. 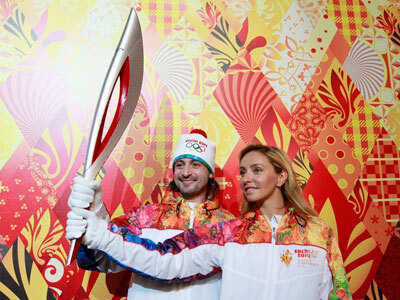 ­The 2014 Sochi Winter Games are turning out to be the most expensive Olympics ever. 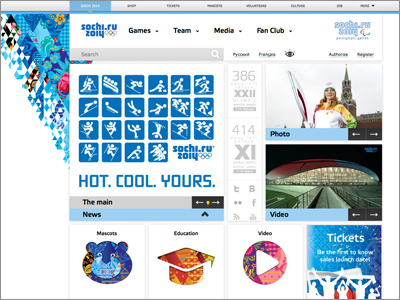 The Sochi Games are estimated to cost even more than the 2008 Beijing Summer Olympics, which cost $40 billion, believed to be the most expensive in history. That total was more than double the cost of the London 2012 Games, which were estimated at $19 billion. Some explain the expensive price tag over the fact that the city of Sochi did not have most of the needed infrastructure. 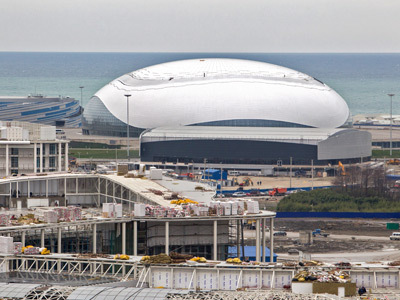 Jean-Claude Killy, chair of the International Olympic Committee's coordination commission for the Sochi Games, said that 85 percent of the infrastructure had to be built from scratch. Igor Nikolaev, director of the Strategic Analysis Department at FBK, told Nezavisimaya Gazeta that the lack of infrastructure was one of the reasons for the huge expense: "There was really a lot that needed to be built in order to prepare for the Olympics, including infrastructure.” He added that the huge estimates cannot be taken literally, since they were artificially inflated by the Olympics' private sponsors. So far, sponsors have spent $24.6 billion, and costs are expected to increase to $33 billion. Many of Russia’s largest companies are Olympic sponsors, and are seeking to have as much of their expenses as possible qualify as Olympic expenditures. However, not all of their work will qualify as such, Nikolaev explained. "For example, a company building or renovating its corporate hotel, tries to qualify the expenditure as part of the Olympics’ cost. That helps them to strengthen their bargaining position. You can be sure that then they will ask something in return [such as preferential tariffs, tax breaks, etc. ],” Nikolai said. The $50 billion sum is not a final estimate, and total costs could approach $66.7 billion, he said. 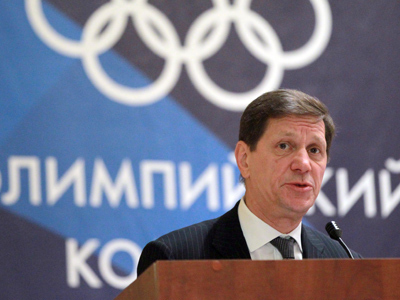 Deputy Prime Minister Dmitry Kozak, the head of the Olympic preparatory commission, has proposed that Krasnodar region Governor Aleksandr Tkachev offers tax breaks for companies involved in Olympic construction. The Olympics preparatory commission, established in mid-January by Russian President Vladimir Putin, is tasked with supervising all work on the 2014 Sochi Winter Olympics. 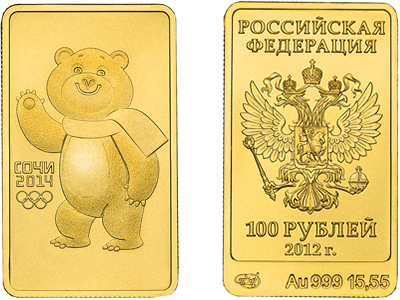 Legal experts have claimed that individual tax breaks are excluded from Russian tax legislation; if tax breaks were introduced, they must therefore be applicable to all Olympic investors. Evgeny Timofeev, partner and head of tax firm Goltsblat BLP, has proposed that the Krasnodar region's 2.2-percent property tax rate be applied to the Olympics – if a company spends $230 million on the construction of a building, it would receive $5 million in tax breaks, he explained. 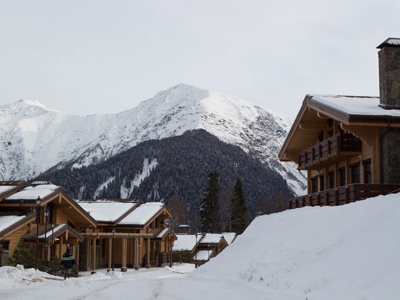 In total, 378 federal facilities and 46 regional are being built for the Sochi Olympics. Of these, only 13 are sport-related; the others are related to infrastructure and accommodation. Of the main Olympic facilities, only six have been completed – the preparatory commission has reported a shortage of over 22,000 workers at construction sites.